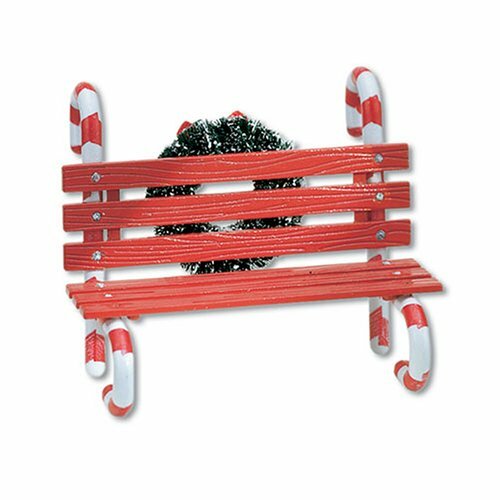 This tiny park bench will be perfect in any Christmas Village scene. And we have heard that these are a favorite of Santa Claus himself! Designed and manufactured exclusively by Department 56.